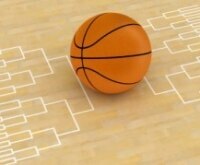 Whether you’re a newbie, or a basketball expert, March Madness is time for everyone to have some fun filling out a bracket and breaking out some trash talk. 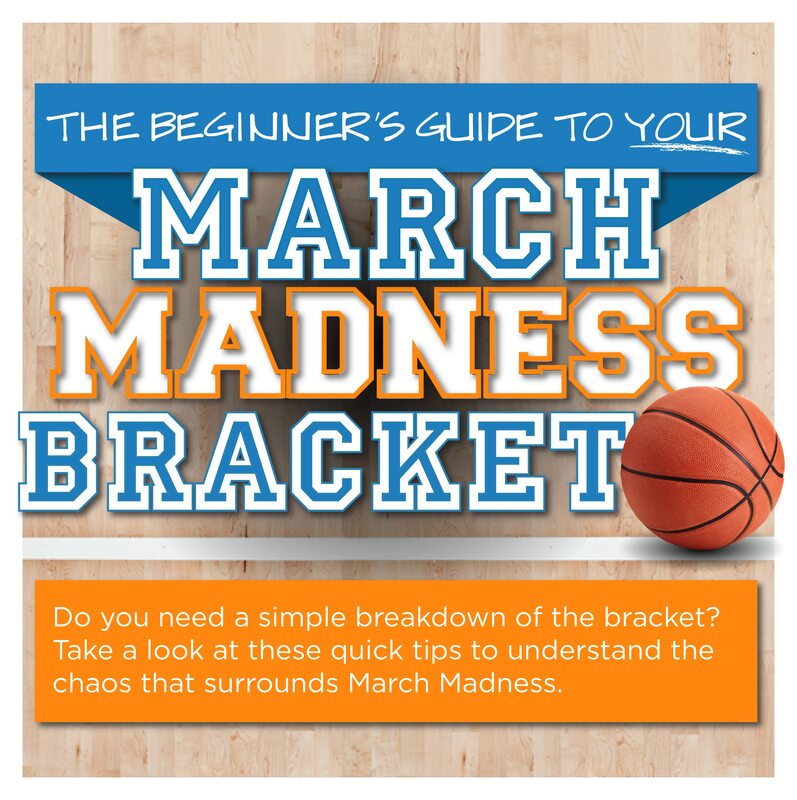 We’ve broken down the basics for you to fill our your March Madness bracket and keep up with even the biggest college hoops fan. 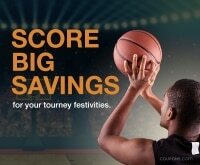 Whether you’re playing by the book, picking your favorite upsets, or leaving it all to chance, The Good Stuff‘s guide to March Madness will lead your bracket straight to the Final Four.